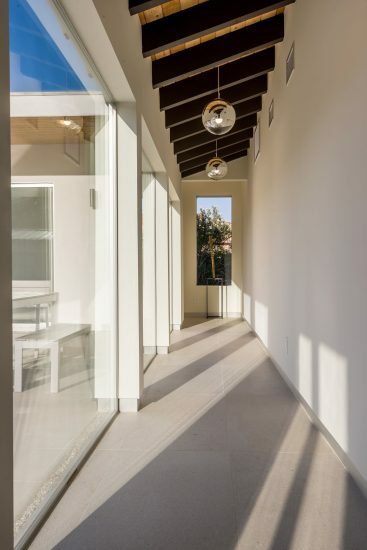 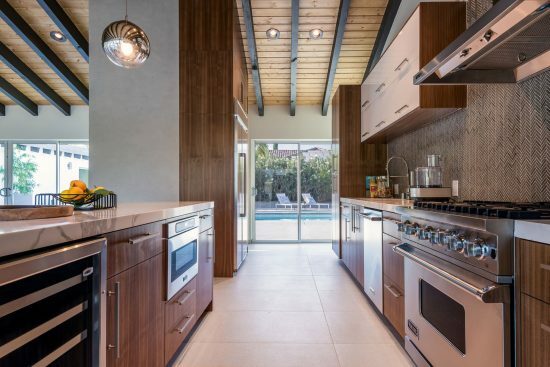 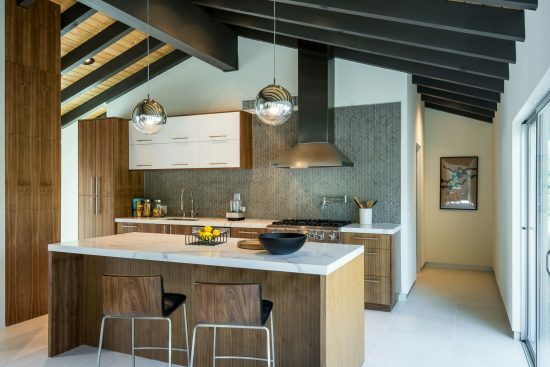 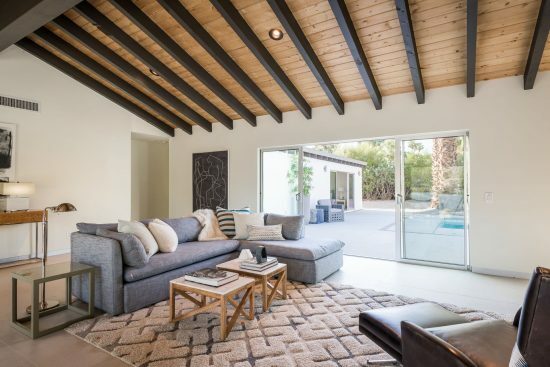 This fully renovated contemporary Designer Estate is located on one of the city’s most coveted streets in prestigious Old Las Palmas. 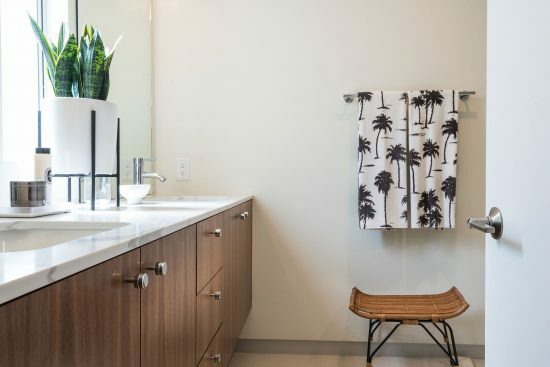 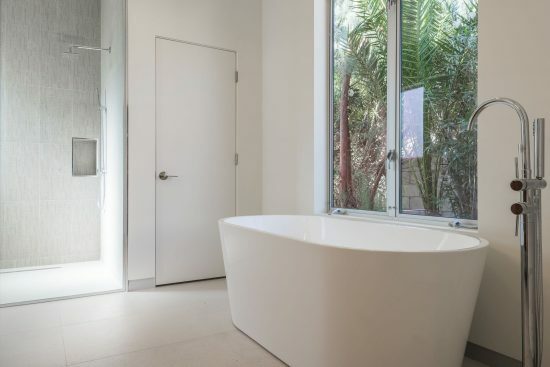 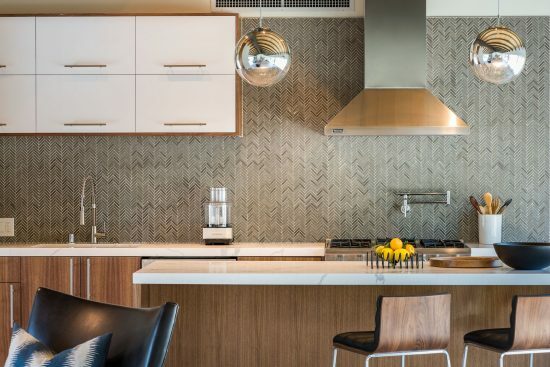 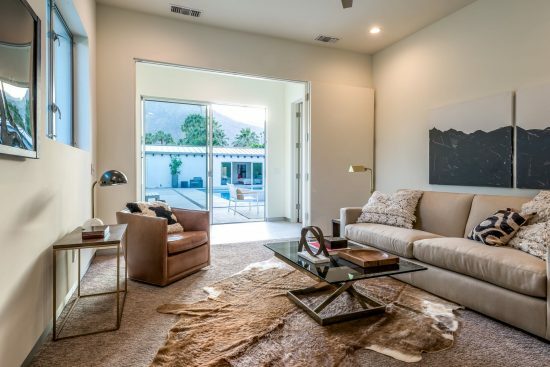 With unobstructed views and extreme privacy, this indoor-outdoor home is just a few doors down from the shops and restaurants of the Uptown Design District. 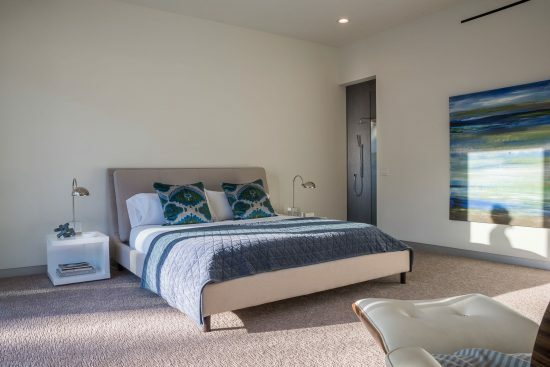 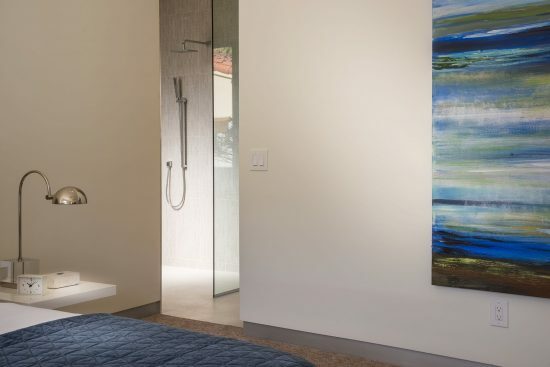 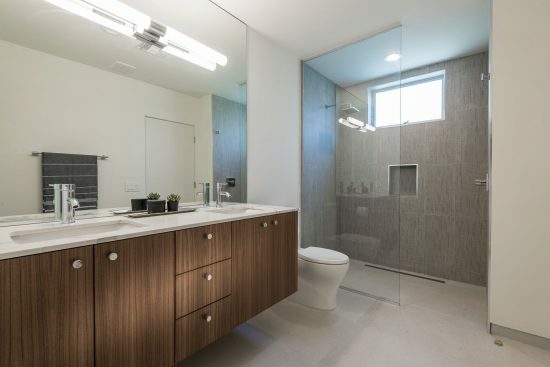 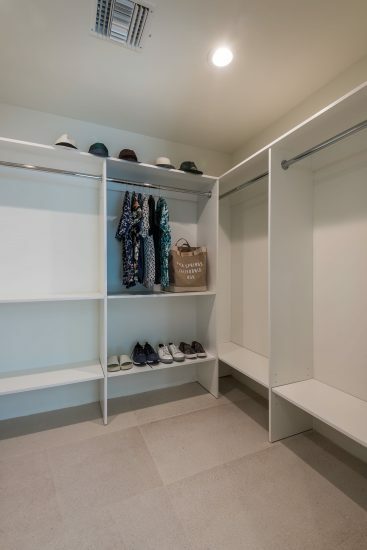 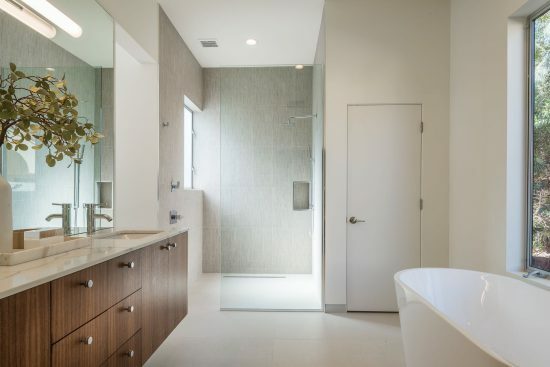 This Designer Home features 4 en-suite beds and baths, including two master suites with stand-alone tubs and walk-in showers. 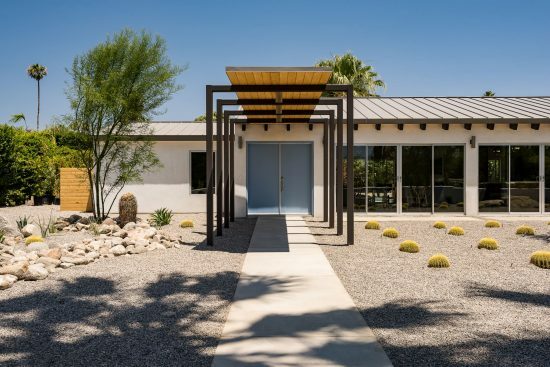 A new wing features 10ft ceilings, walls of glass, and spectacular mountain views. 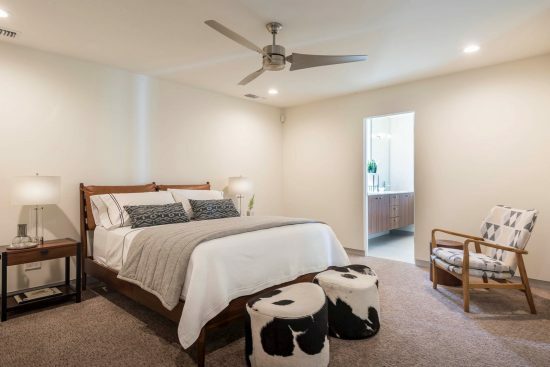 The brand new kitchen / great-room has vaulted tongue and groove ceilings, a Viking Pro gas range, custom cabinets, new imported Italian flooring, spectacular views of the mountains and of the brand-new pool, spa, fire pit, and outdoor kitchen. 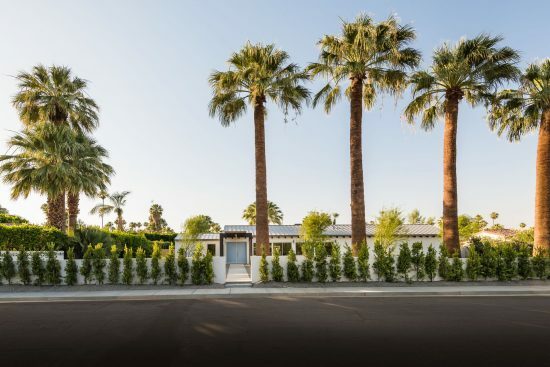 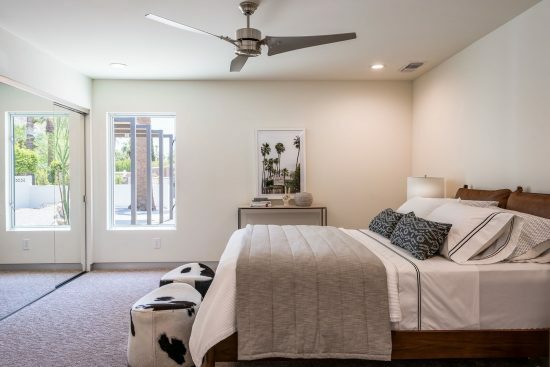 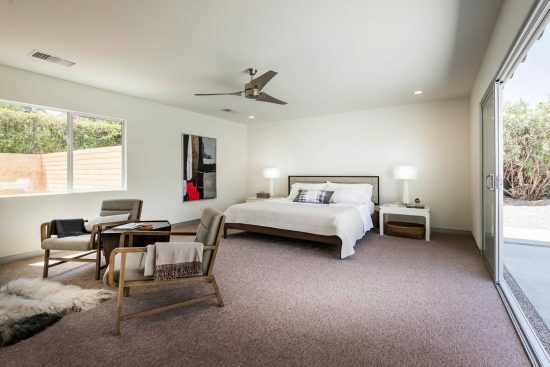 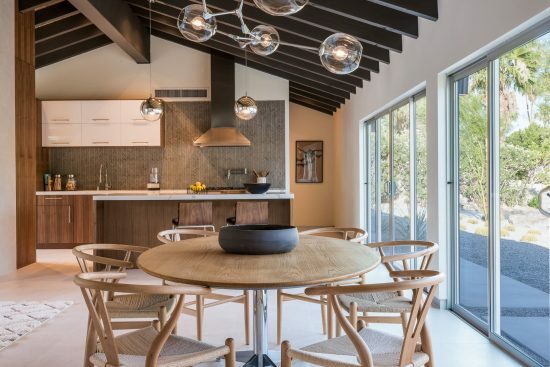 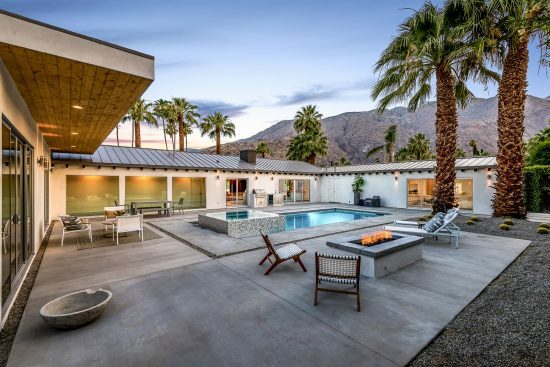 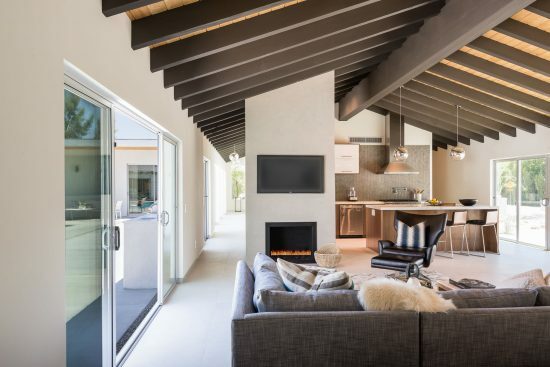 Previously owned by Florian Boyd, former Mayor of Palm Springs, the property is located on a 16,000+ sqft lot and features new landscaping, a new gated drive, and an oversize two-car garage. 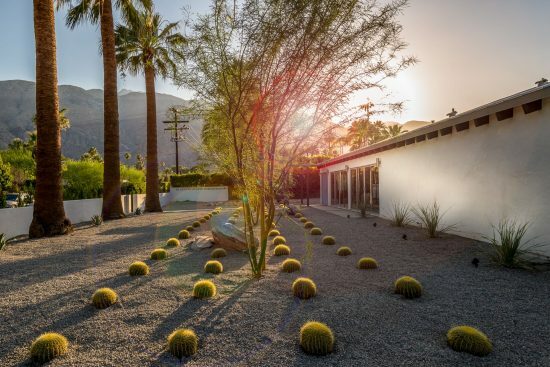 One of Old Las Palmas’ newest treasures. 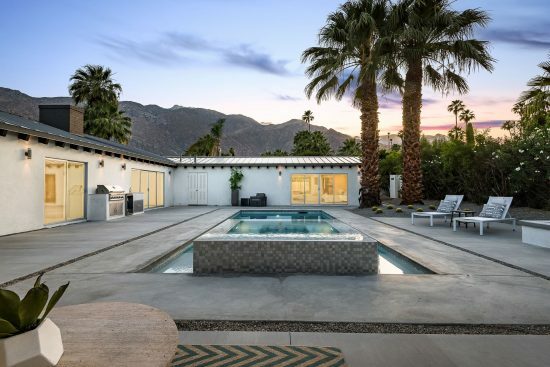 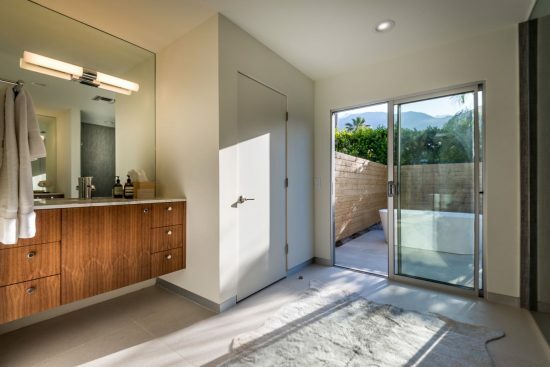 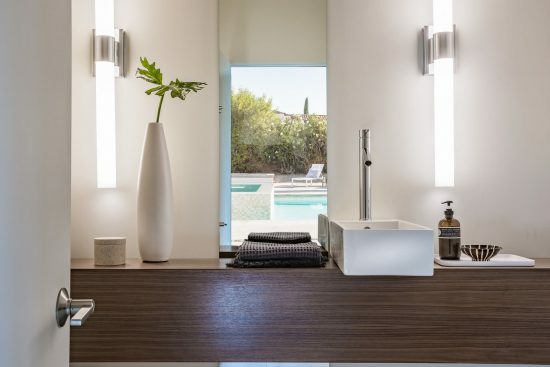 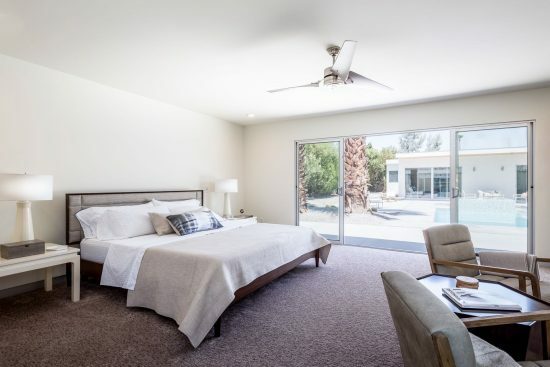 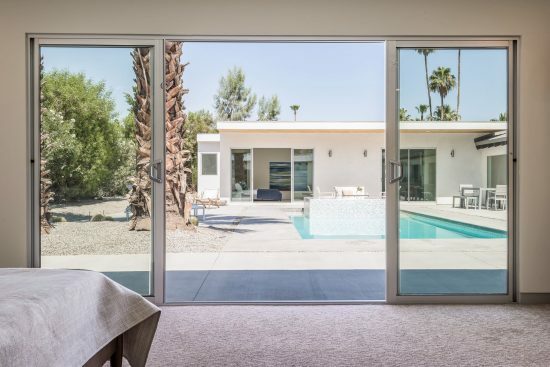 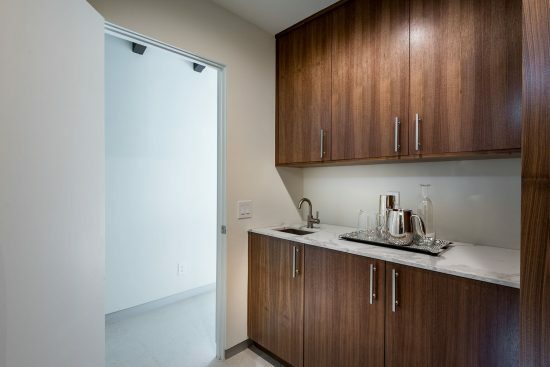 216 West Via Lola is a residential property located in Palm Springs, CA. 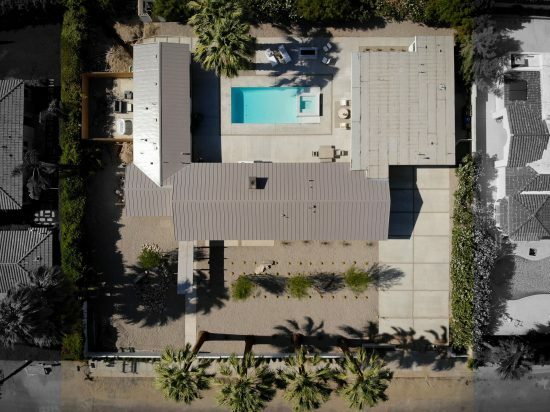 This property sits on a 16553 sqft lot, is 3260 sqft, with 4 bedrooms, 5 baths.